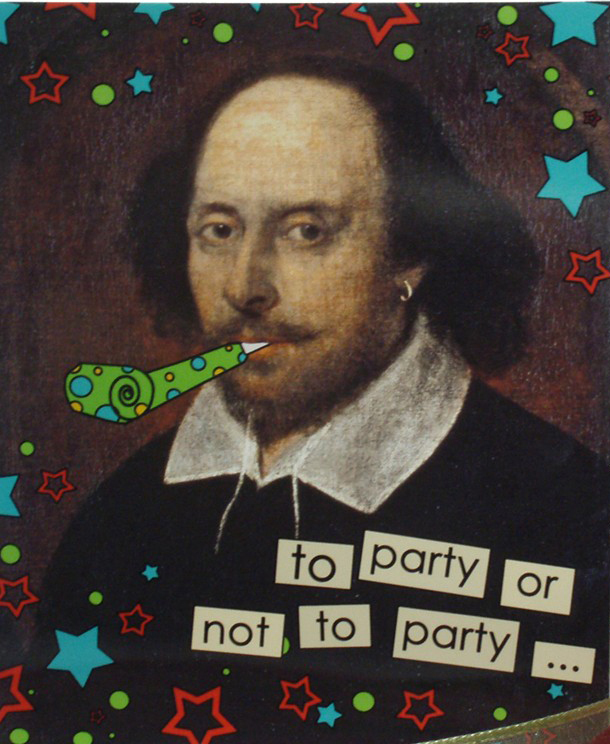 Loreto Navan English: Happy Birthday Shakespeare! William Shakespeare's birthday is 23rd April, so 'Happy Birthday William!' You can click on the link to help you freshen up your Shakepearean knowledge before the big birthday next week! William Shakespeare Biography. Over the coming days we will be posting some funny and interesting Shakespearean lines!